Waymo’s Arizona debut comes amid the recent news that an Arizona woman was struck and killed by a self-driving car operated by Waymo’s rival Uber. Waymo recently reached a $245 million settlement with Uber over allegations that Uber had stolen trade secrets regarding Waymo’s LIDAR system. The Arizona Department of Transportation has suspended Uber from testing its autonomous vehicles in the state, while Waymo remains on the road. Uber has also shut-down similar autonomous vehicle programs in Toronto, San Francisco and Pittsburgh while investigations into the crash continue. 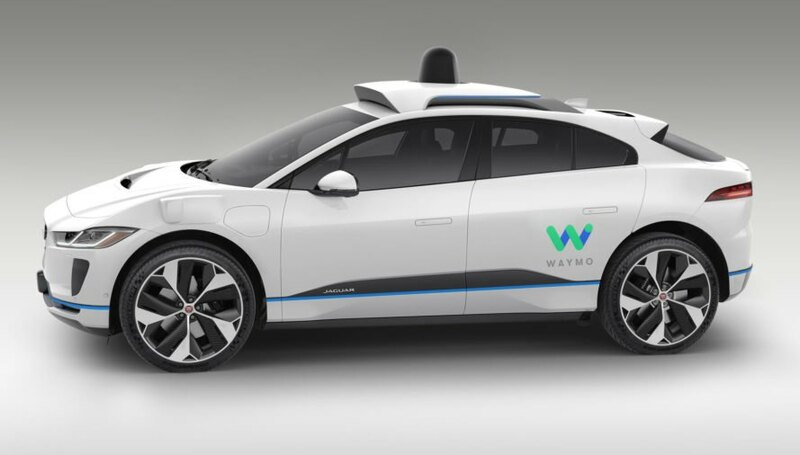 The 20,000 Waymo I-PACE SUVs would be capable of servicing up to one million rides per day. In expanding its operations, Waymo emphasizes its safety record. “We’ve created 20,000 individual test scenarios for our cars to test on,” said Krafcik. 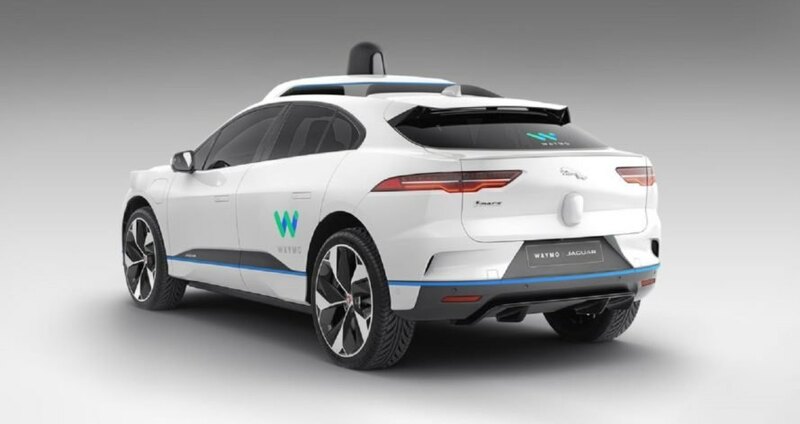 The announcement of a substantial vehicle fleet for the Phoenix roll-out demonstrates that Waymo has taken a significant step forward in the race to pioneer the world of self-driving cars. The upcoming trials should demonstrate the challenges and opportunities of autonomous vehicles in greater detail. A Waymo I-PACE SUV on the street. 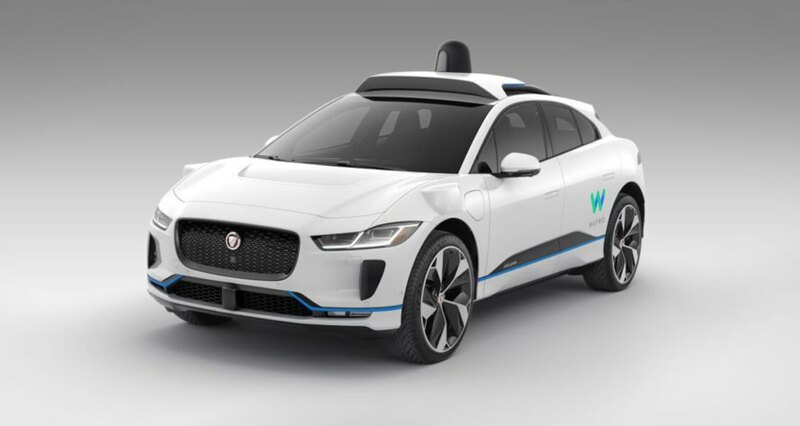 The all-electric, self-driving Jaguar I-PACE SUV, offered by Waymo.